This course meets State of Florida education requirements for LMHC, LCSW, & LMFT to become credentialed as Qualified Supervisor. 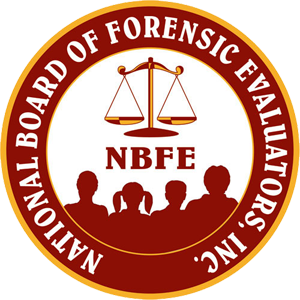 This course also meets the Florida Certification Board of Addiction Professionals for Ethics and Professional Development Core Competencies. Attend this training and achieve Qualified Supervisor Status. Begin to expand your practice to offer supervision to colleagues and registered mental health counselor interns seeking licensure in the state of Florida. This dynamic and interactive training will provide you the tools and information that are essential for providing supervision to developing professionals in the field of mental health. This course meets State of Florida education requirements for LMHC, LCSW, & LMFT to become credentialed as Qualified Supervisor. This course also meets the Florida Certification Board of Addiction Professionals for Ethics and Professional Development Core Competencies. Attend this training and achieve Qualified Supervisor Status. 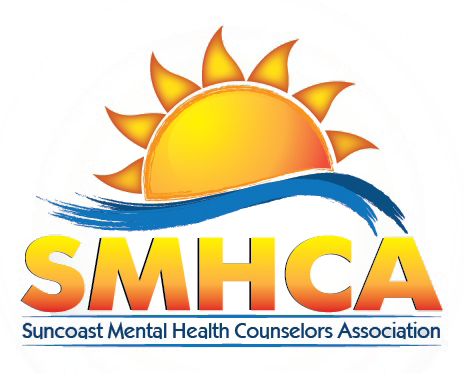 Begin to expand your practice to offer supervision to colleagues and registered mental health counselor interns seeking licensure in the state of Florida. This dynamic and interactive training will provide you the tools and information that are essential for providing supervision to developing professionals in the field of mental health.